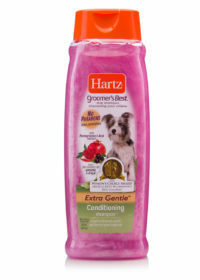 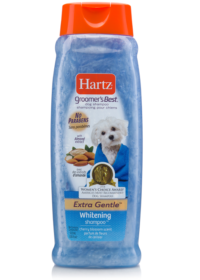 Hartz Groomer’s Best Soothing Oatmeal Dog Shampoo is just what your confident canine needs to look and feel their best. 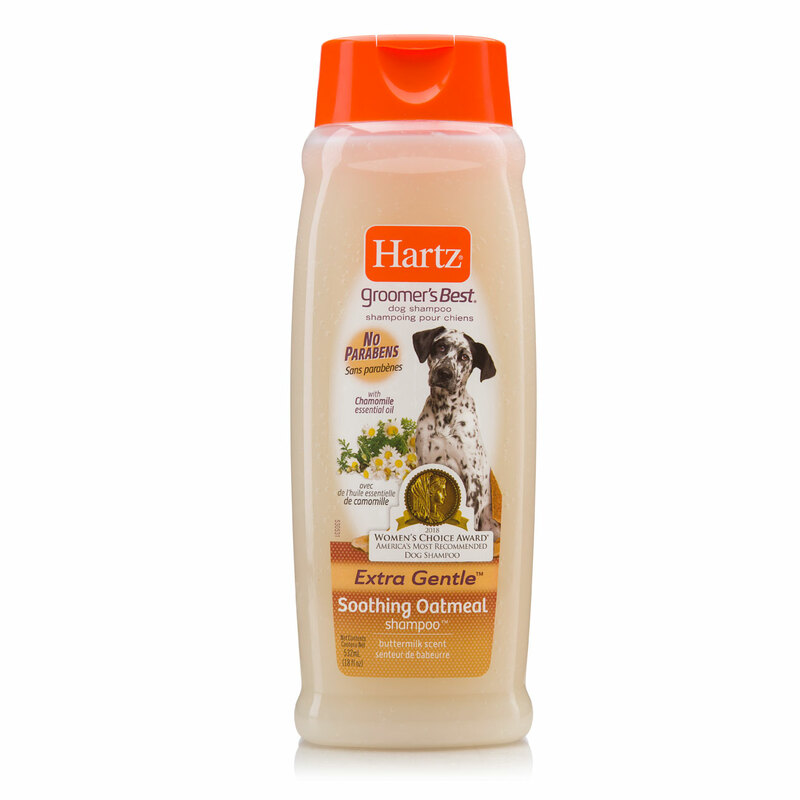 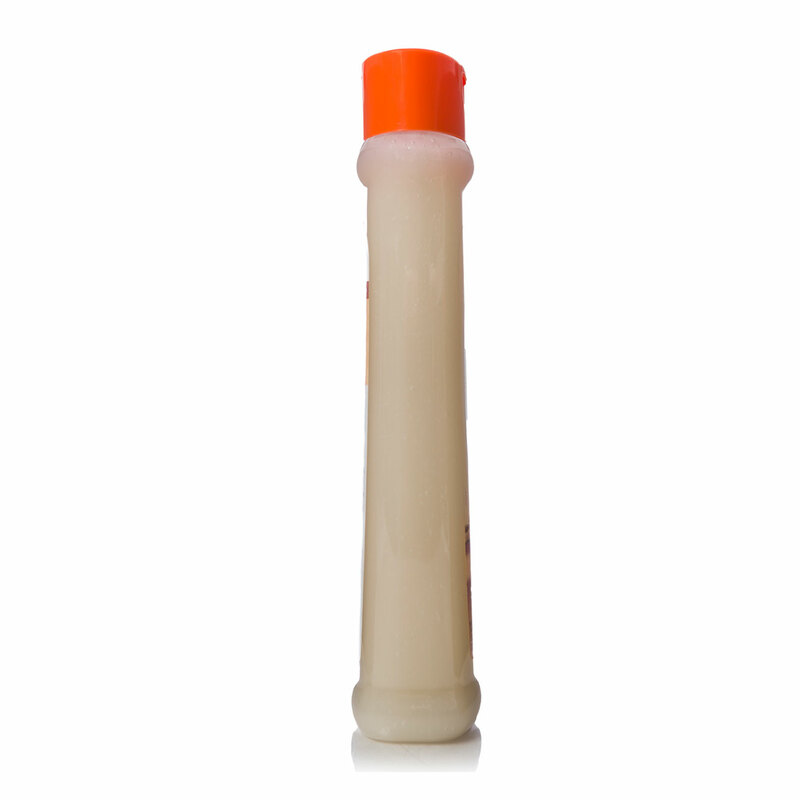 Specially formulated for dogs with itchy, irritated skin, this extra-gentle oatmeal solution provides a boost of hydration and moisture without being harsh or drying. 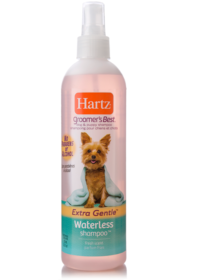 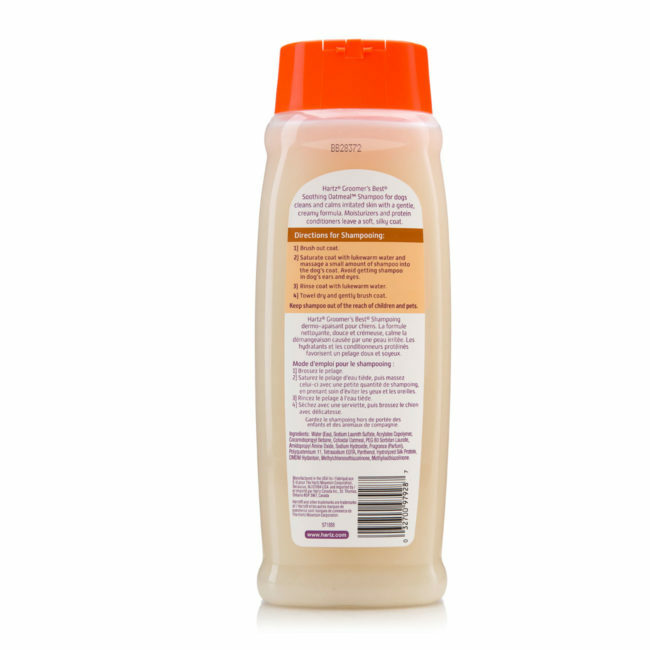 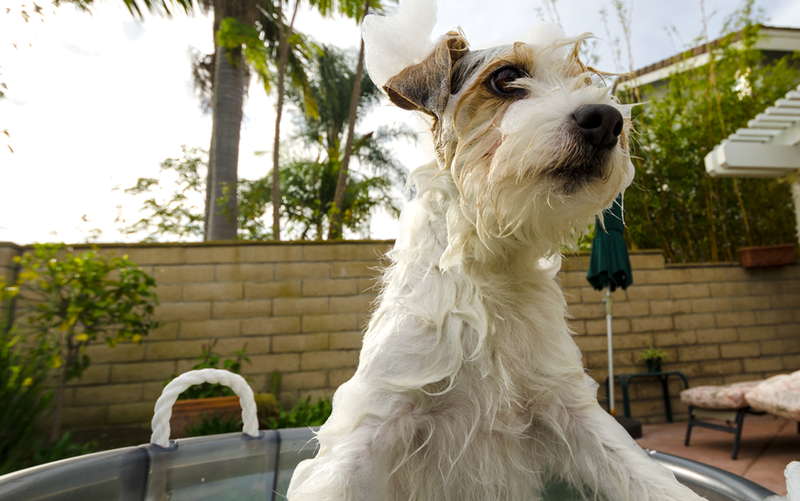 Suitable for dogs of all ages and hair lengths, this super sudsy solution provides on-demand relief and is easy-to-lather for a thoroughly clean coat that’s soft and shiny from head to tail. Made with pet safe ingredients to keep your pampered pup smelling fresh with a subtle buttermilk fragrance.